If your business relies on metal saws to produce your parts or products, Pat Mooney Inc. likely has the right saw for you. From the latest CNC sawing technology to precision band saws, drilling centers and more, Pat Mooney Inc. can provide the perfect saw for your unique application. 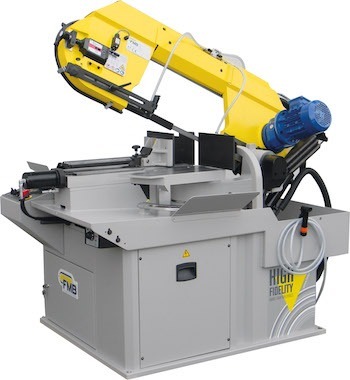 Contact us today to learn more about the many lines and models of metal saws from Pat Mooney Inc and request a quote. We look forward to hearing from you!